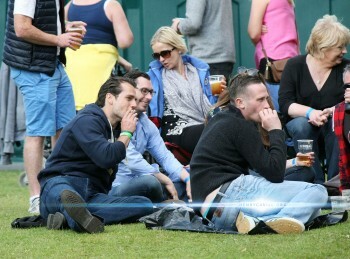 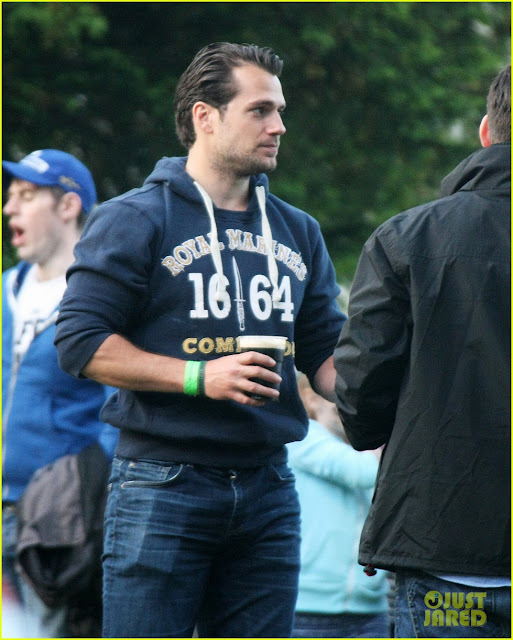 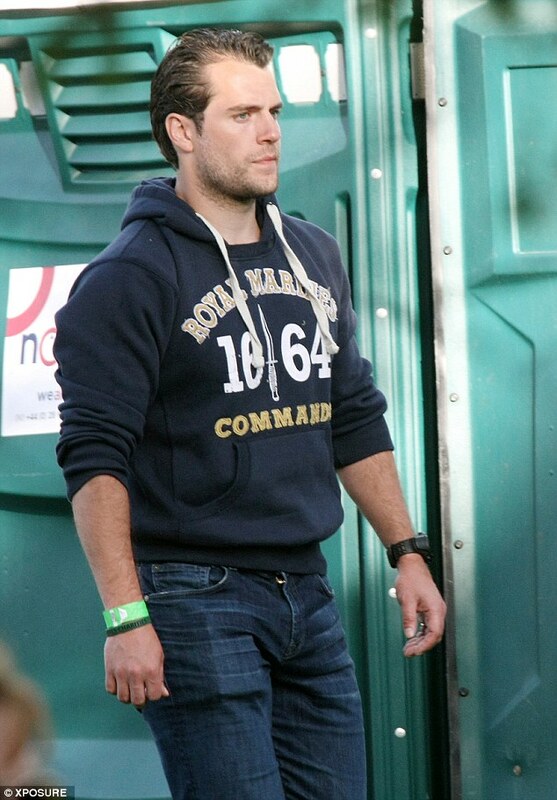 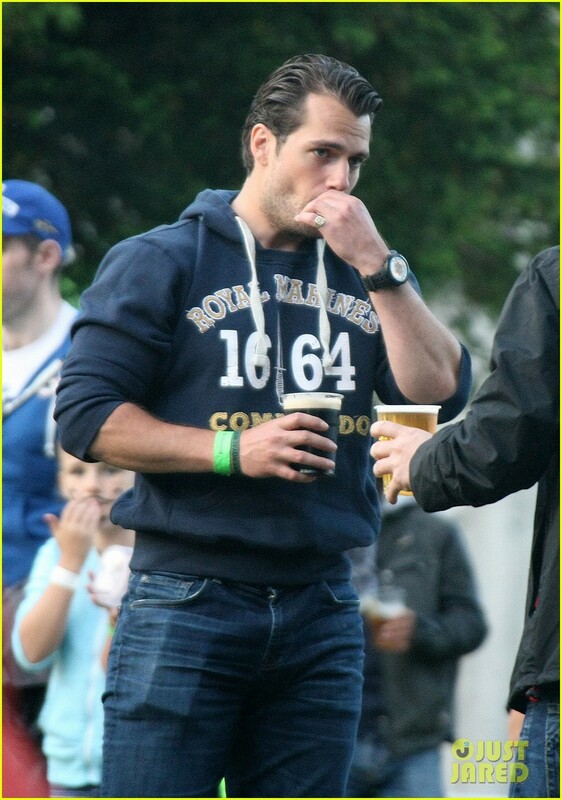 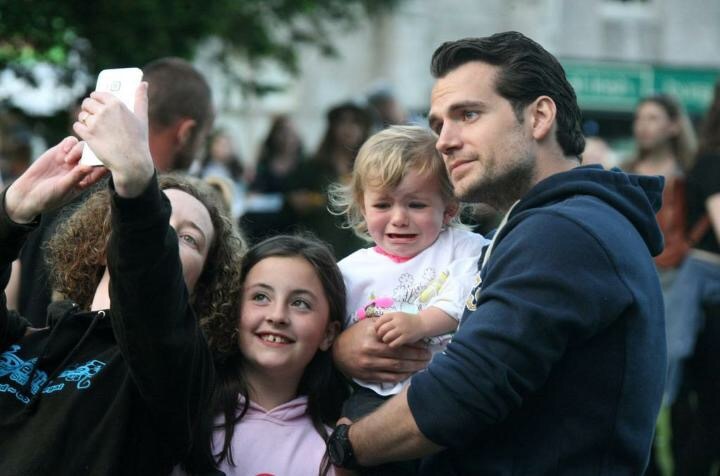 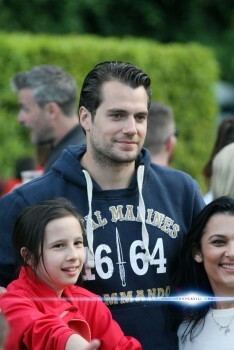 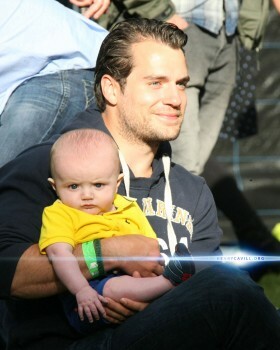 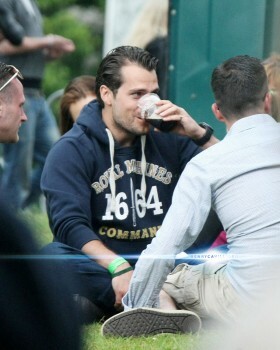 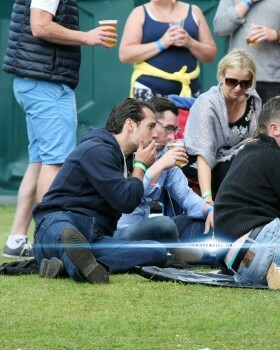 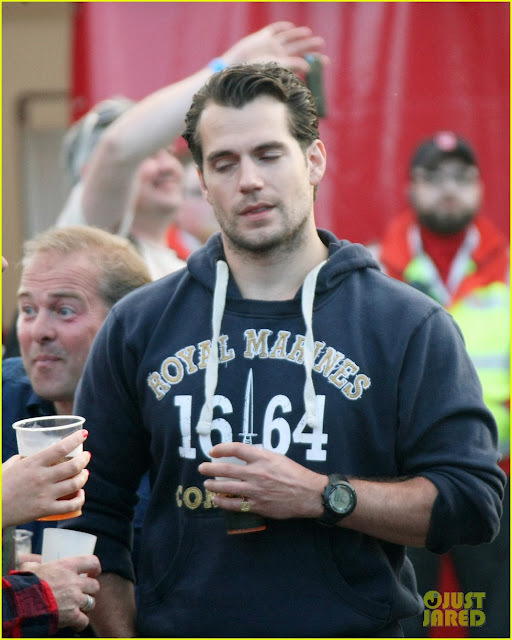 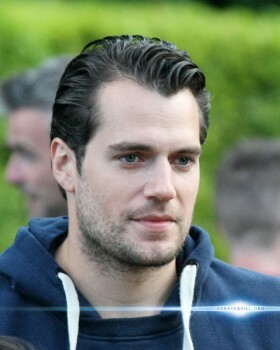 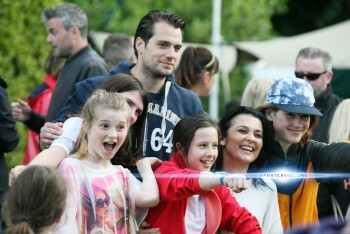 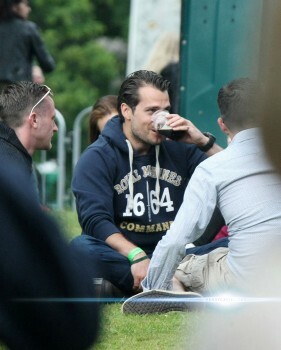 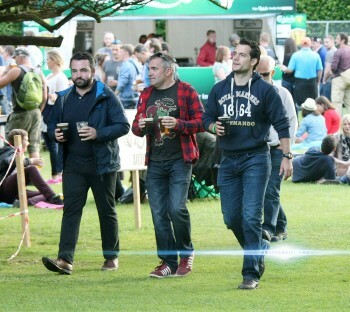 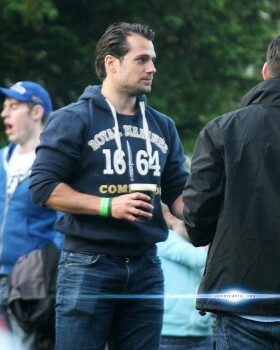 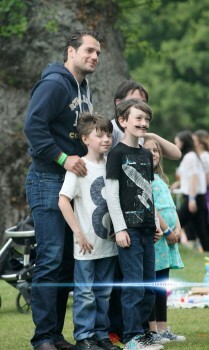 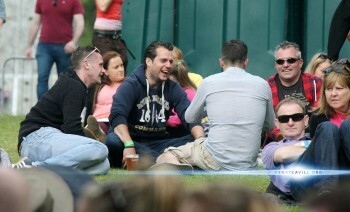 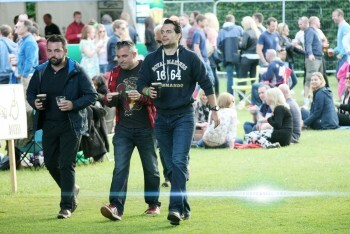 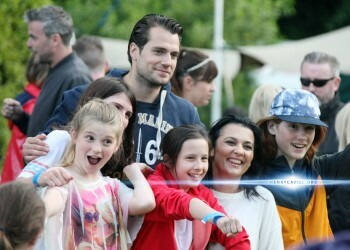 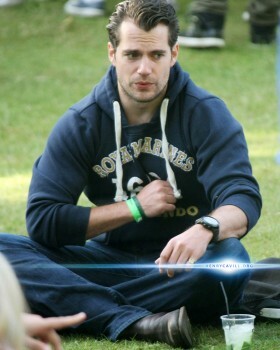 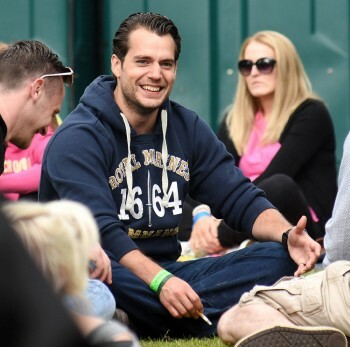 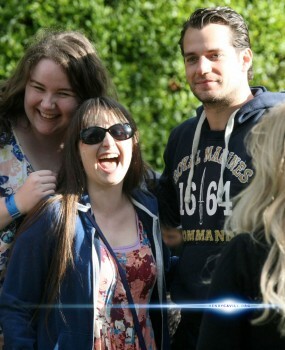 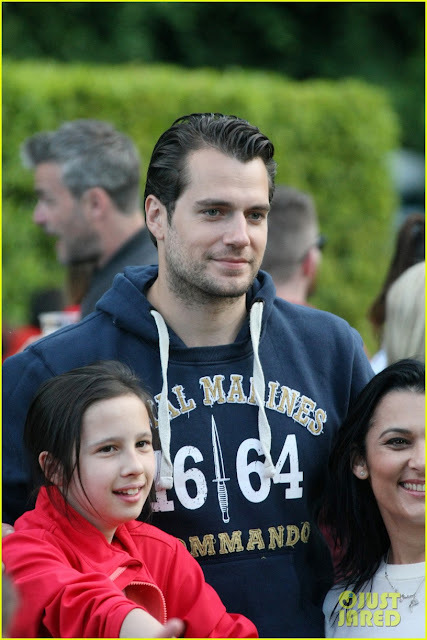 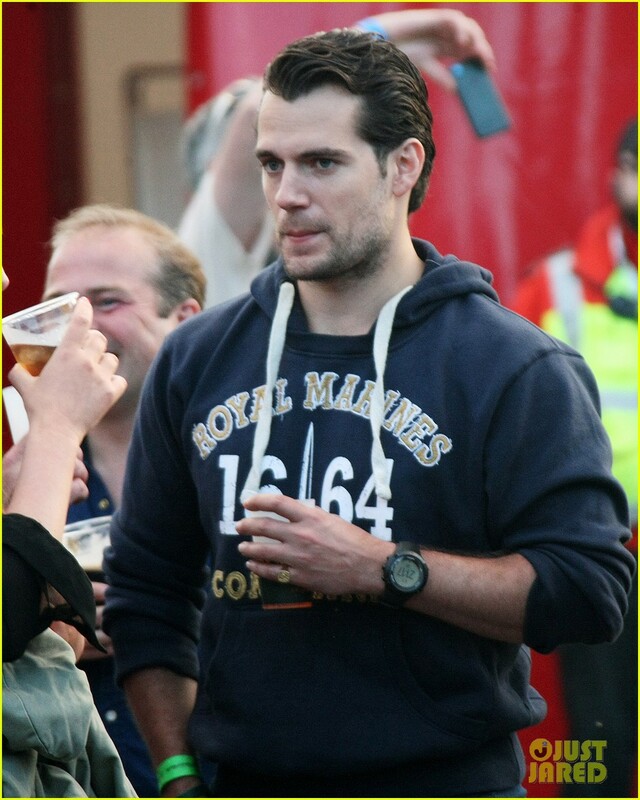 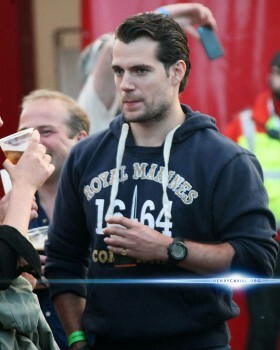 Henry Cavill News: Groove Music Festival, Day 2: Fans Loving Henry In Ireland! 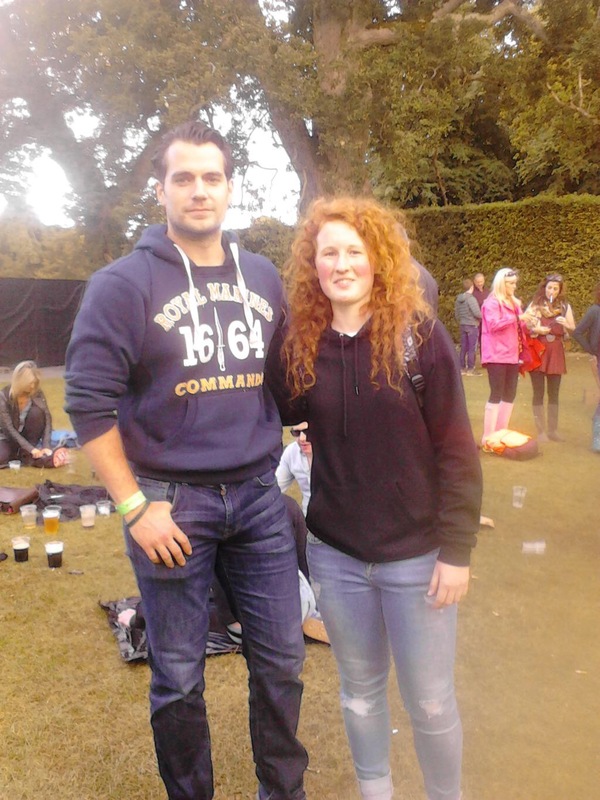 Groove Music Festival, Day 2: Fans Loving Henry In Ireland! 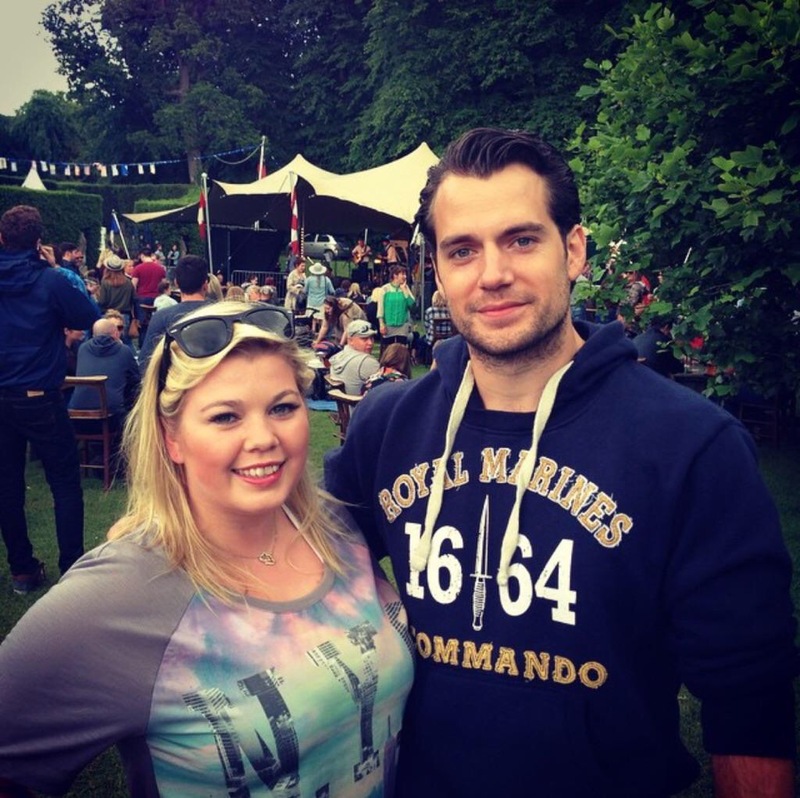 @aine_nolan: "What a beautiful man, Superman"
@noel_smth "thanks for the photo henry"
Henry has been hanging out with fans in and around the Groove Music Festival outside of Dublin. 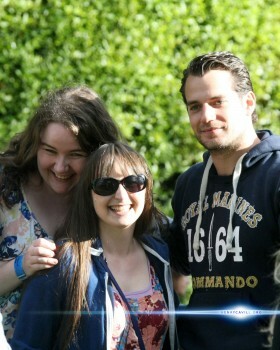 And he's back today! 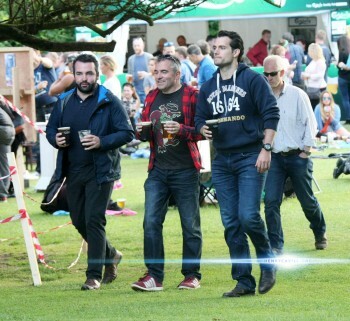 Superman himself, Henry Cavill has been spotted in Bray! 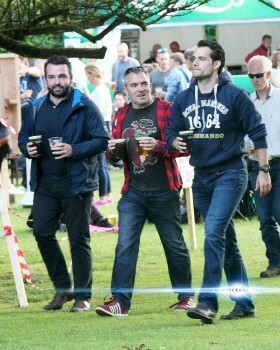 This is not a drill, people!!! 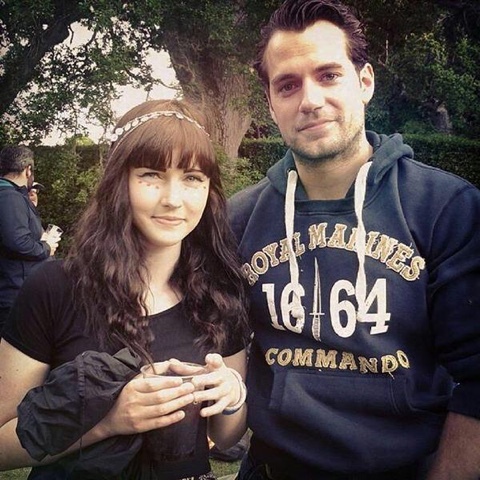 Sarahob02: "Met Superman today!!!! 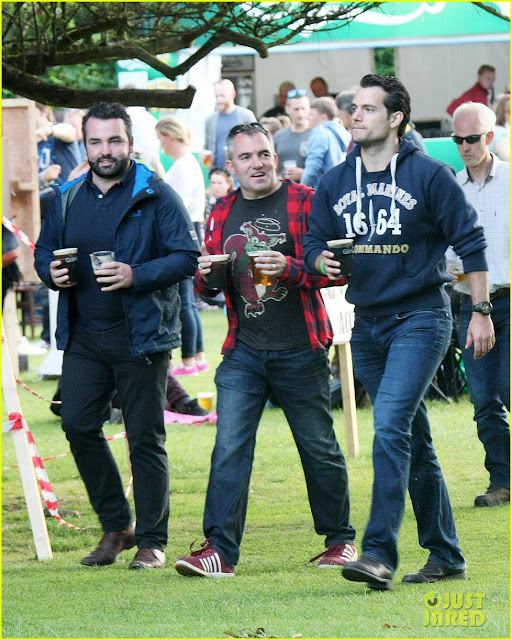 #hangingout #celebrity #moviestar"
Nice to see Henry having some fun before he heads down to San Diego next weekend for more fun (of the crazy Comic-Con variety). 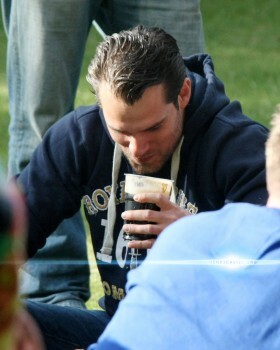 Catch up on everything from Ireland so far. 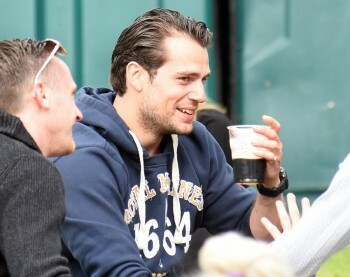 And see, we're not the only ones taking a shot at guessing why Henry is in Ireland. Entertainment.ie is wondering the same thing. 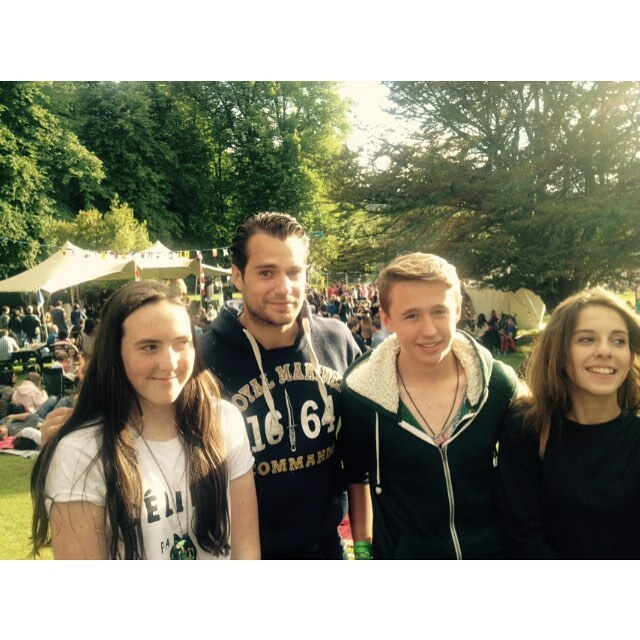 @Setantacoach: "Thanks Henry Cavill, you made my daughters' day...and my sister was a little pleased too! 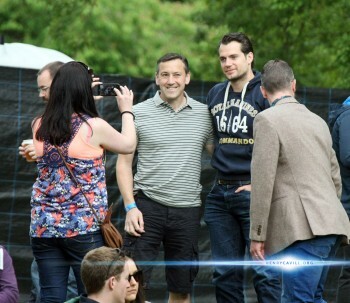 #superman"
bootski_camp: Not every day you meet Superman! 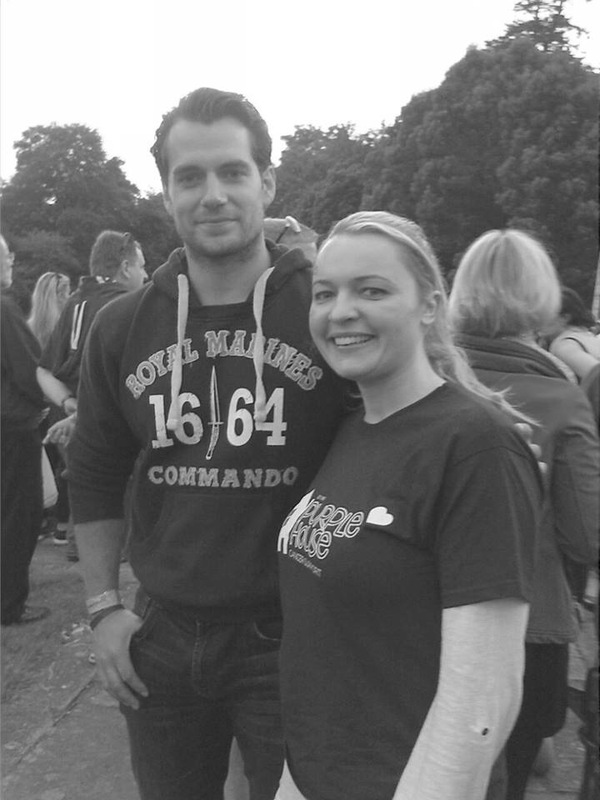 #totallysmitten"
@ewa_mo: "So lovely meeting our superhero Henry Cavill at Groove Festival"
Wendy_Walsh_ "Lois and Clark aka Wendy and Henry"
lorrking: "Look who I met at #groovefestival2015 #superman #swooncity #hottiealert"
hellylong: "Hanging with Superman #nobigdeal"
sokkie91 "Casual Sunday drinks with the man himself #Superman #HenryCavill"
UPDATE: The Daily Mail shared a few more great shots! 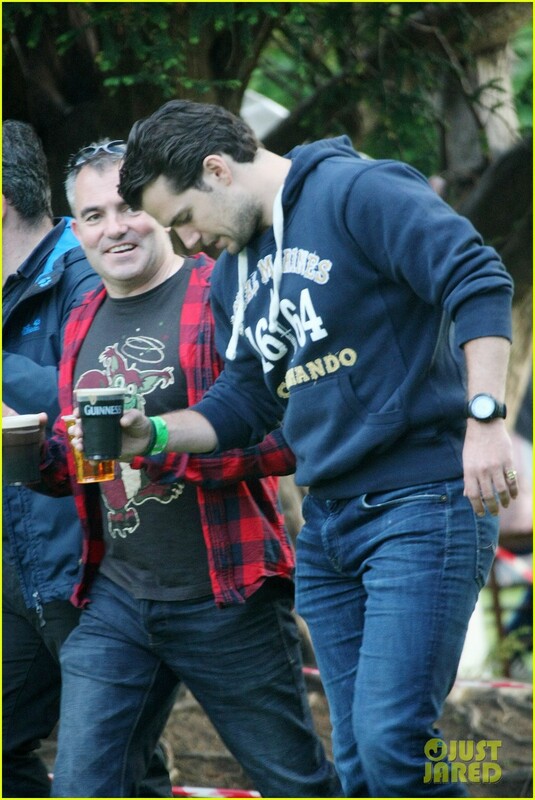 More new pics (and a few of the same ones, now in HQ) via. 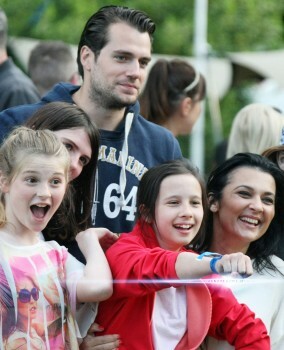 As always, you guys are just very happy to see him (so are we). 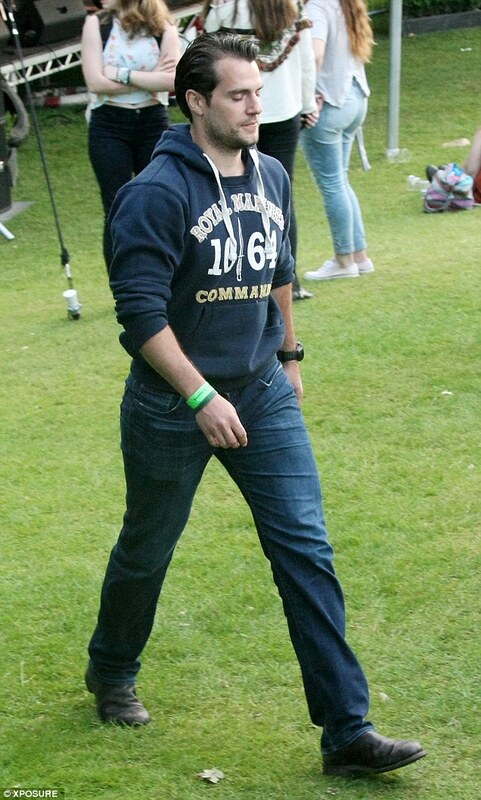 Totaly agree with you Evík. 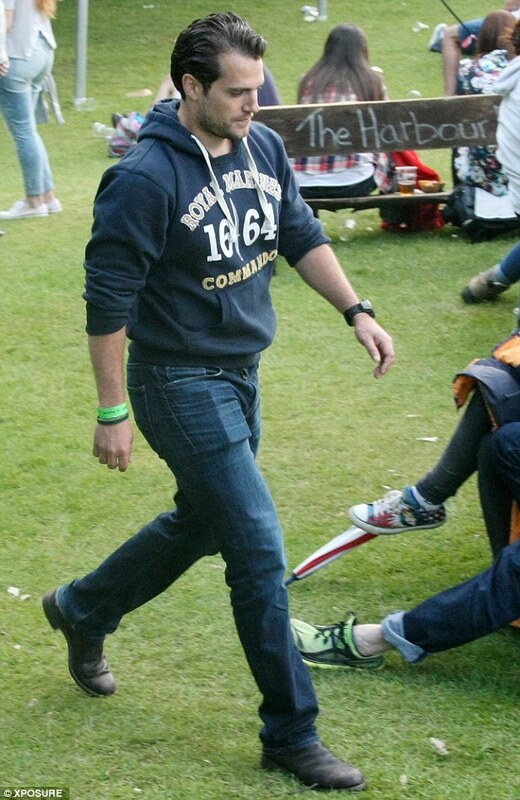 A very good week-end. 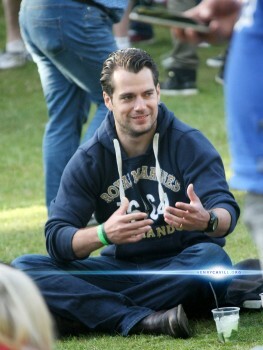 Henry surprises me another time. 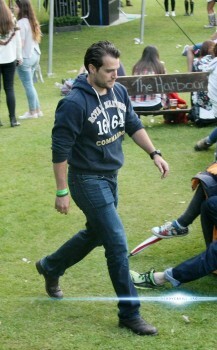 He goes to his festival like ordinary people. 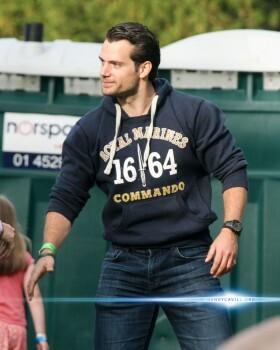 He is realy a wonderful men. 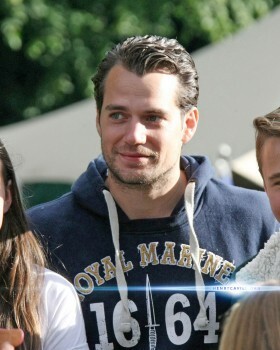 And yes I want the blue hoodie. 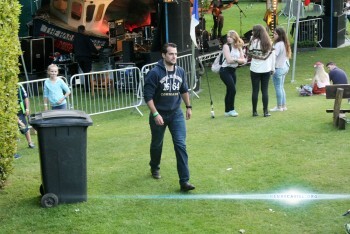 I have the green but the blue becomes essential. 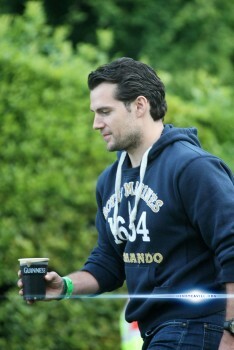 Wow...Another day of beautiful pics in Ireland. 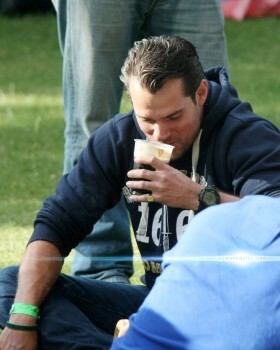 It's great to see everyone having a nice, relaxed weekend. 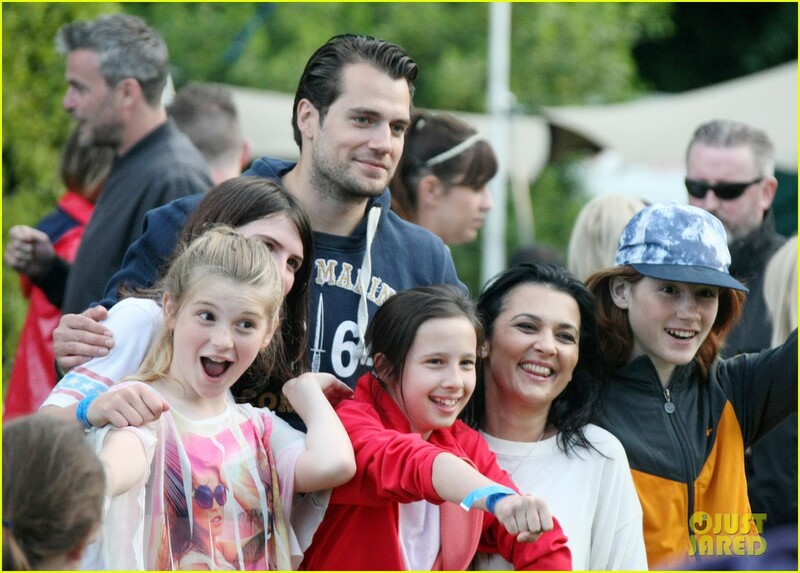 :) Thanks so much for sharing, Henry, Everyone & HCN (y) :) <3 Wish I was there! 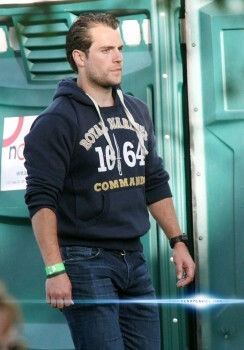 I really appreciate that he is not, evidently, a clothes horse. 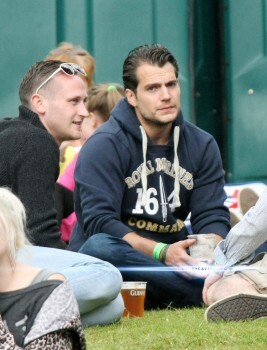 I like that he wears the same reliable casual clothes regularly. 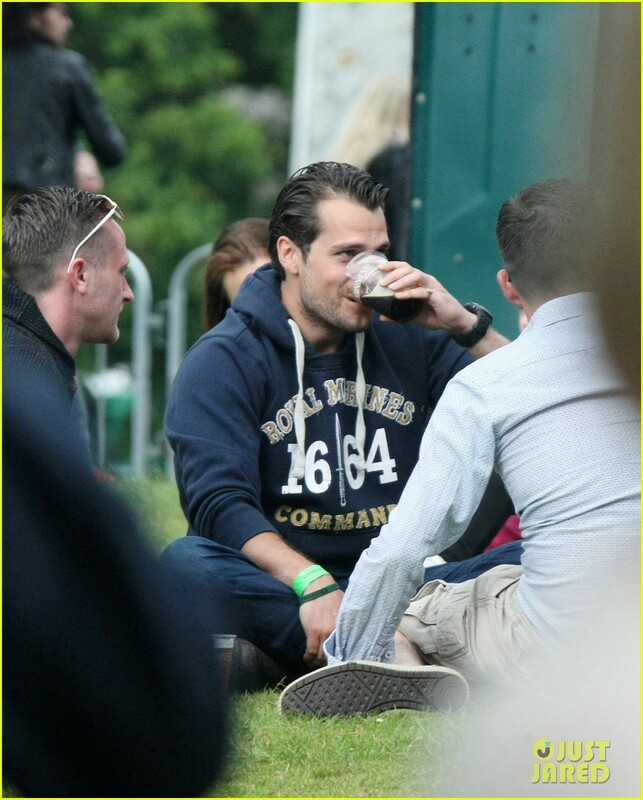 I think it's a really good mentality to have, especially for someone who has the funds to be a clothes horse but chooses not to be. 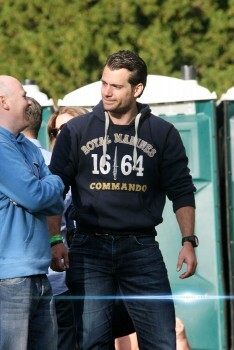 He has his nice formal wear, but I am loving that his casual wear is unaffected and down to earth. We should all be like this--so often, we buy clothes and other things "just because," but when you think about it, what we need is often very simple. 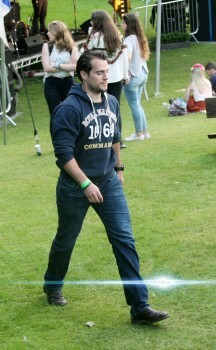 He’s so hotttt!! 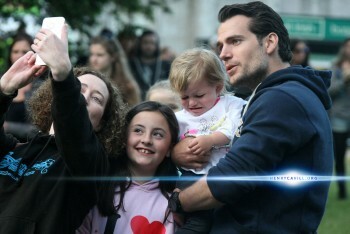 What he does in his personal life does not make me like him any less. It is his life and as a fan of Henry, I have no right to pass any judgement on his personal habits. If he wants to smoke, drink, get tattoos, hang out in bars every night or date someone of a different race; who cares its his life. As a fan, I will continue to give him my support, regardless of his personal choices.